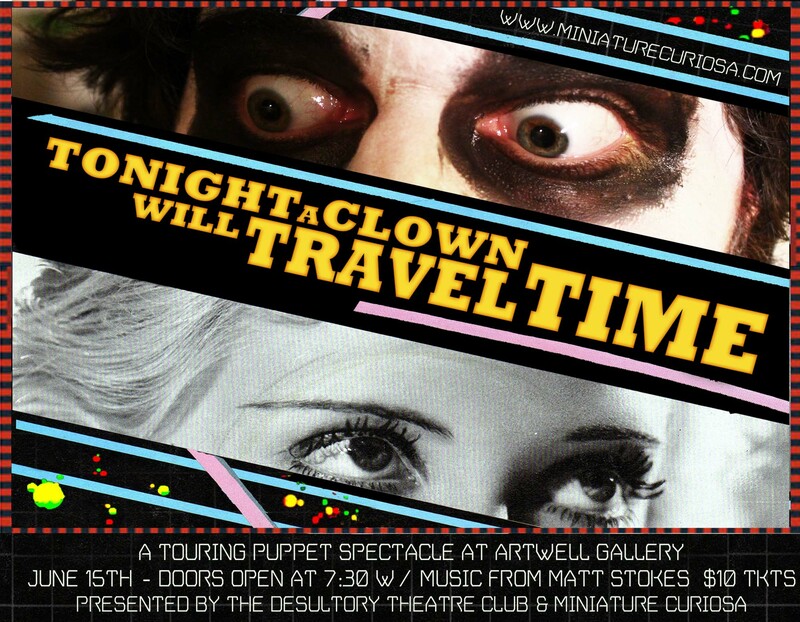 Tonight A Clown Will Travel Time – June 15th! Here is what’s coming up on June 15th!!! This entry was posted in Puppets, Theatre and tagged Miniature Curiosa, puppets. Bookmark the permalink. Are you ready for some music that will make your body shimmy and shake?! ?